In early August, LTA made the official announcement that Grab, Uber and taxi drivers are now prohibited from carrying out courier services. And although enforcing this ban stills sounds iffy to me, drivers still interested to earn extra income have another direction to turn to. This local startup was founded in July 2014 and is one of Singapore’s pioneering logistics startups. And yes, they are hiring. 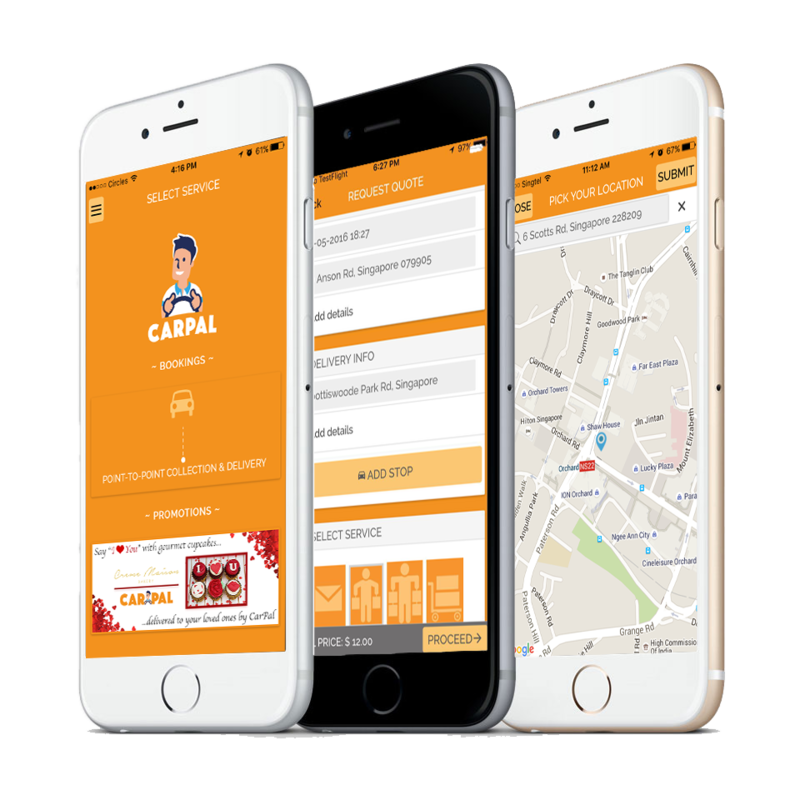 CarPal is a startup offering same-day deliveries for shoppers, while allowing businesses such as Twelve Cupcakes to ‘own’ their own delivery fleets. This startup also lets you customise courier deliveries, and it only takes you 5 minutes (only because I had to sign-up for an account too). As long as it’s “nothing illegal”, CarPal can do it, with past couriers even including helping someone buy cigarettes. Since their launch, their driver pool has grown to over 12,000 from motorcycles to vans. As their drivers are freelancers, this means anyone with a vehicle and a valid driving license can sign up to become one for extra income. Early this year, the startup also raised $3.83 million to develop its new CarPal Fleet Software-as-a-Solution (SaaS), bringing its total funding to $4.83 million. “Since our launch, we have been seeing a [growing demand] for businesses to fully customise the end delivery process,” shares founder and serial entrepreneur Maarten Hemmes. 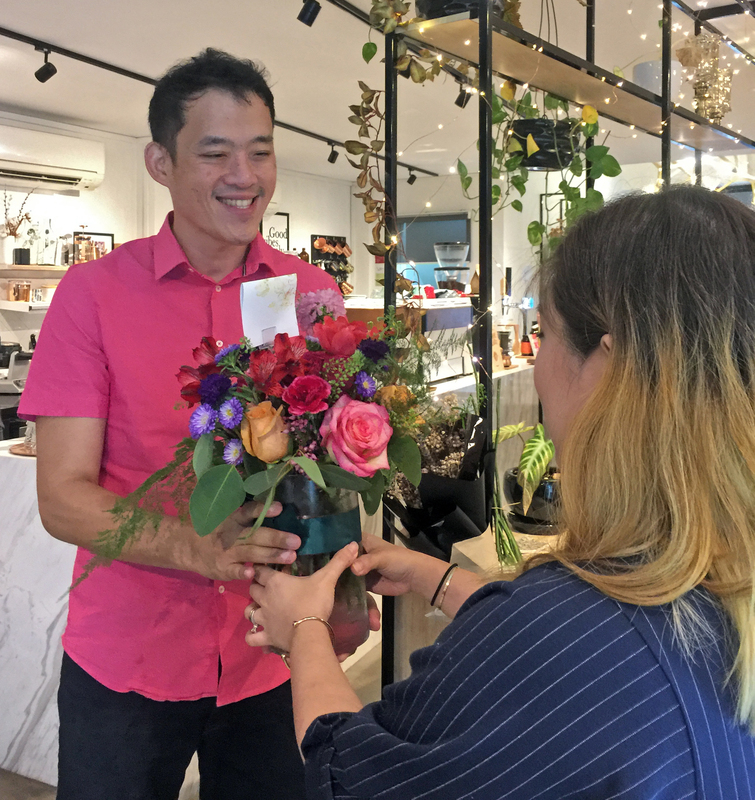 By implementing CarPal Fleet, this lawyer-turned-entrepreneur seeks to provide a “fully-customised service” for businesses so shoppers can enjoy a more efficient delivery service. For companies without huge financial and human resources, it can be expensive for them to manage their own driver fleet. Being able to control micro aspects also helps make time-sensitive deliveries such as for flowers, more reliable. The CarPal Fleet platform allows these companies to ‘plug-and-play’ into the software and CarPal’s drivers. This allows the companies to manage all delivery aspects without having to own their own in-house systems. “We are confident we will be at the forefront of those solutions,” iterates Joanne Huang, CarPal’s Director. CarPal isn’t unfamiliar with the concept of expansion. Overcoming the odds of starting up single-handedly, Hemmes has already proven himself capable with the early milestone of 100 CarPals (drivers) within months. The future now is paved clearly before them. 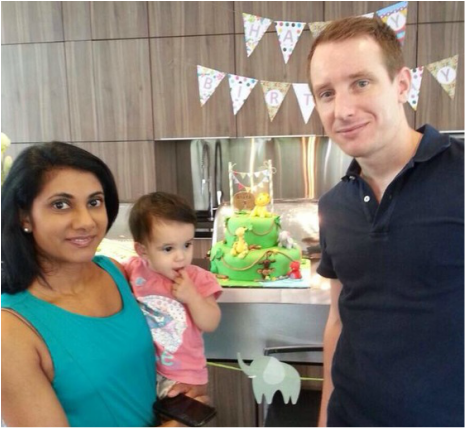 “In the past, we have mostly focused on F&B businesses and florists,” he says. “The biggest opportunity,” he says, “is to help existing logistics companies scale faster, without having to purchase every element in the supply chain”. 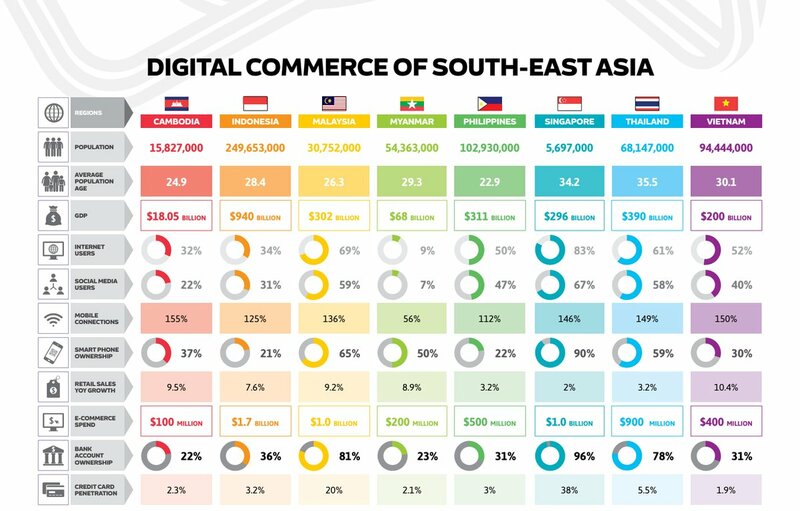 Global logistics is projected as being rife with growth opportunities, bolstered by e-commerce giants and an official government initiative in Singapore alone. This is an opportunity Hemmes and his team do not plan to let slip by. But company plans aside, their expansion also represents potential job opportunities for drivers with time to spare. 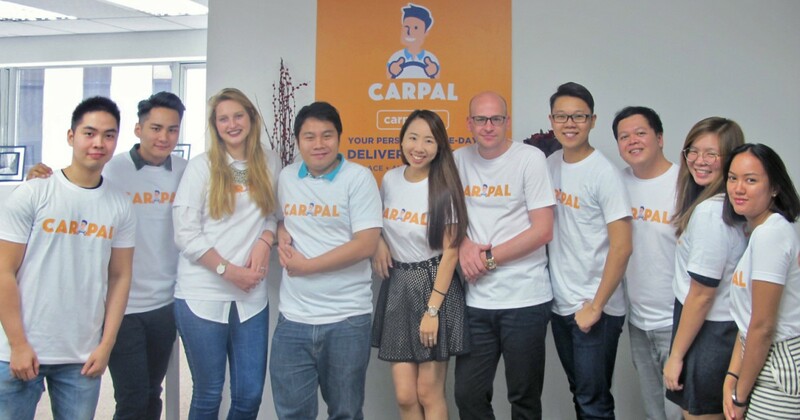 So if you’re interested to join CarPal on the road to (global) expansion, you can check out their sign-up page here.